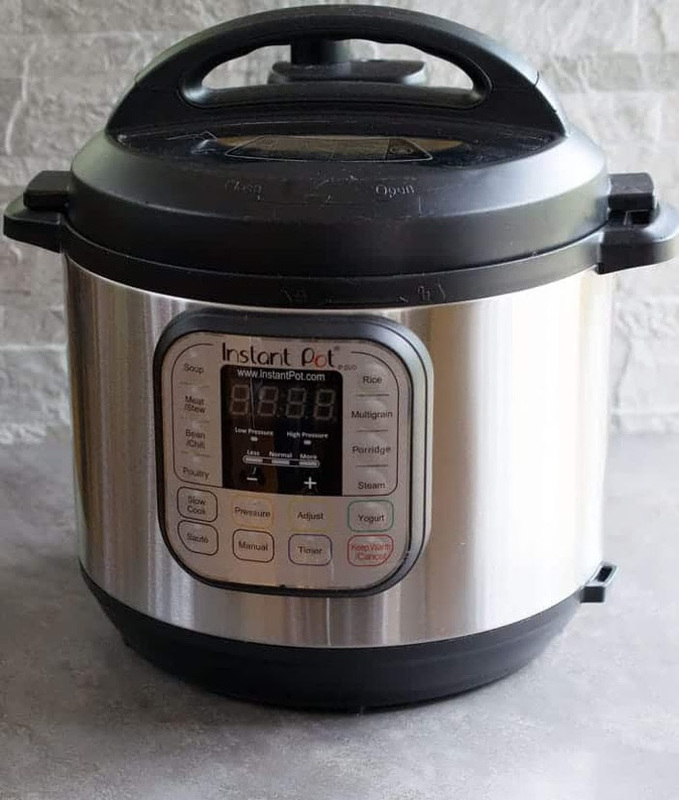 Bryanna Clark Grogan’s Vegan Feast Kitchen/ 21st Century Table: VEGAN DINER BOOK GIVEAWAY AND REVIEW! I would love to make more vegan food for my family. I love the idea of learning how to make the tasty vegan comfort foods that you mentioned are featured in the Vegan Diner cookbook. Especially in time to make the holidays even more tasty and fun for my family! Hello there! well I would love to lay my hands on this book because it seems to make wonderful recipes however it wouldn't be for me. I like healthy and healthy typically is vegan but I am not. I actually would love to give it to my cousin who is a vegan and scrounges and makes do but doesn't own a book to reference. Ooh, I love diners and hate how hard it is to find veg-friendly diner food. Vegan biscuits and gravy?! Yes, please! This sounds delicious. I am a newly wed that is the main cook in the house which means although my husband isn't vegetarian/vegan "yet" at home he eats that way! I think these recipes would hit home with him! Just one of the reasons I want this book for the soy curls recipes. I would really like this book. I am on again off again with the healthy eating- hey I figure it is like quitting cigarettes, each time you try the closer you get to the goal- and I am ready right now to jump back on the bandwagon. I have high cholesterol and now my blood sugar is going up too; I'll be 49 in a few weeks, so this is my chance to do myself a solid before I hit 50. Please pick me!! I've heard a lot of good things about this cookbook, but that picture of the mac and cheese is enough for me today! And I like fast mac and cheese -- it would be great for my 4 kids who are always hungry. would love to try the recipes from this book! This cookbook looks so amazing. I keep hearing about it (mainly the smoky soy curls). I need it! I've gotten in a rut and am in desperate need of good ideas. Thanks! I'd like to win a copy because one can never have too many vegan recipes for vegan mac and cheeze and creamy potato salad. I'd like to win a copy because one can never have too many vegan recipes for mac and cheeze and creamy potato salad. Being a relatively new vegan and soooo not a great cook, I need books with easy to follow recipes and easy to find ingredients (such as yours that you post and in your Soyfoods Cooking for a Positive Menopause...my first vegan cookbook!). I would love to add a new book which sounds like it has many comfort food favorites included to my meager collection! Thank you so much, Bryanna! 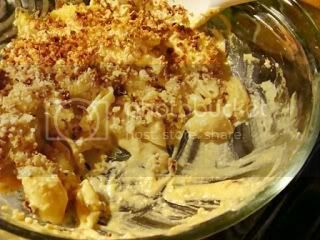 I love all vegan mac and cheese, and I would love to try the one in Vegan Diner! Reason #1: Mocha.Java.Cake. Sounds amazing! My stomach actually growled/gurgled when I read your post about the recipes!! If I get the cookbook, I will be sure to try out the recipes and post reviews on my blog, as well! I would like a copy of Vegan Diner because all the reviews I've read have been great. Also, I love the cover. mmmmm comfort food! Ooh, I flipped through this at the library but only got to see it briefly because it had a hold on it. I want to get a hold of it for the macaroni and cheese recipe that The Noochy Noodle reviewed so favourably! My family has mostly converted to veganism but there's one big obstacle that stands in our way - my kids are addicted to macaroni and cheese! 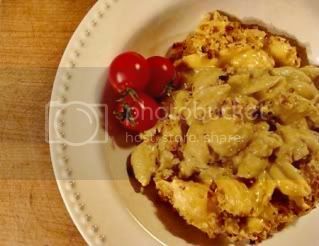 When I saw your description of the Cheezy Mac recipe in this cookbook, I got very excited - this may be the thing that helps us get the rest of the way to being vegan. It would be so much fun to cook diner food this winter! I haven't even thought of many of these dishes in years, and it all come back looking at your pictures, only better, as I know there is only life in the food. I would be thrilled to own this book, and my friends and family to eat the food from it! I would love this cookbook because I am a big fan of Julie's recipes- I have made many and never been disappointed, and I would love a diner-themed collection! 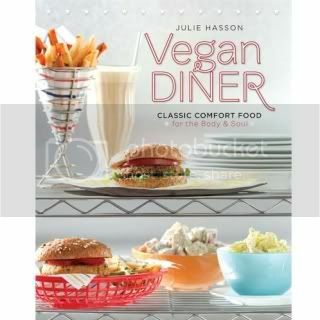 I've had my eye on "Vegan Diner" for a while, and I'm hoping it will bring me out of my sad sad cookbook slump, in which I complain frequently to my own DH that I don't own a single cookbook that I truly LOVE. I have high hopes for this one to be my cookbook soul mate! I have heard so many good things about Vegan Diner! I had Soy Curls for the first time during a recent trip to Portland and would love to work them into my cooking repertoire! I have heard so many good things about Vegan Diner. Those Soy Curls look amazing! I had Soy Curls for the first time during a recent trip to Portland and have been looking for ways to use them. Hmmm, why do I want to get my hands on this book? Thanks for offering both the review and giveaway. Everything I've seen from this book looks so good. I want that mac and cheese! 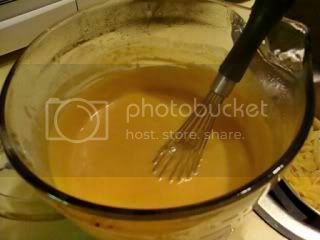 Especially with shells; I love how they hold the sauce! I borrowed this book from the library and everything looks so delicious; the chocolate chip cookie recipe in this book results in some of the best I've ever had! I would love to have more time to spend with this book. Droooooooool. Everything in there looks so good I feel like going into a food coma just thinking about eating all of it! I just ordered a bulk package of soy curls so I would love to learn more ways of using those. I'm also always looking for more super yummy vegan recipes to show off to my omni friends to prove we eat nothing like rabbits! I would love this book, because I have a ginormous addiction to comfort food and diner food is the quintessential comfort food! I'm new to the vegetarian/vegan lifestyle and cooking in general, and I'd love to be able to prove to my omnivorous boyfriend that non-meat meals can be just as tasty as the ones that he cooks! I would love to win this book to add to my vegan cookbook collection, and because the recipes just sound plain delicious. I would love to win this book because my library doesn't have a copy, and I have been wanting to check it out for a while now! I would love to win a copy of Vegan Diner! I have heard wonderful things about it and I love the kind of hearty, comfort food recipes it includes. Thanks for having such a great giveaway! I'm on a mission to naturally unblock carotid arteries with a vegan diet. 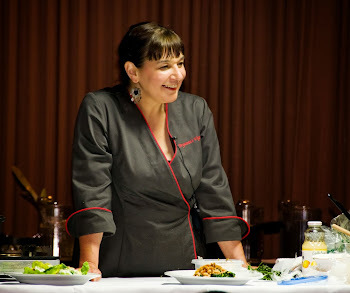 All these great ideas help me to produce wonderful and tasty meals! I would really use this book in a very constructive way! I've heard loads of great things about this book, so that's why I'd love to win it. If I win, then I can keep my Jersey boy diner fanatic husband vegan for a long time to come! I'd like to win because I have a slight obsession with ANYTHING retro. 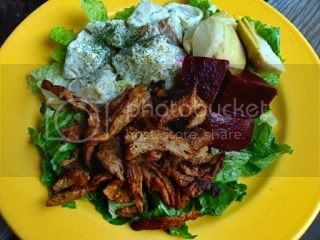 Retro vegan food? Count me in! I would like to win this cookbook to convince my father that eating this way doesn't mean giving up his favorite foods, just tweaking them a little. I know his fibromyalgia and his diabetes would respond well to a vegan diet, but he still resists. Ooey Gooey brownies! I am a brownie fiend. This book looks amazing! I want to come out of this term's midterms comforted by some of that mac! I'd love to make some tasty vegan comfort food now that the cold weather is settling in! Mmm I would love it because I've heard really good things about it, and also that mac and cheeze looks soo good!! 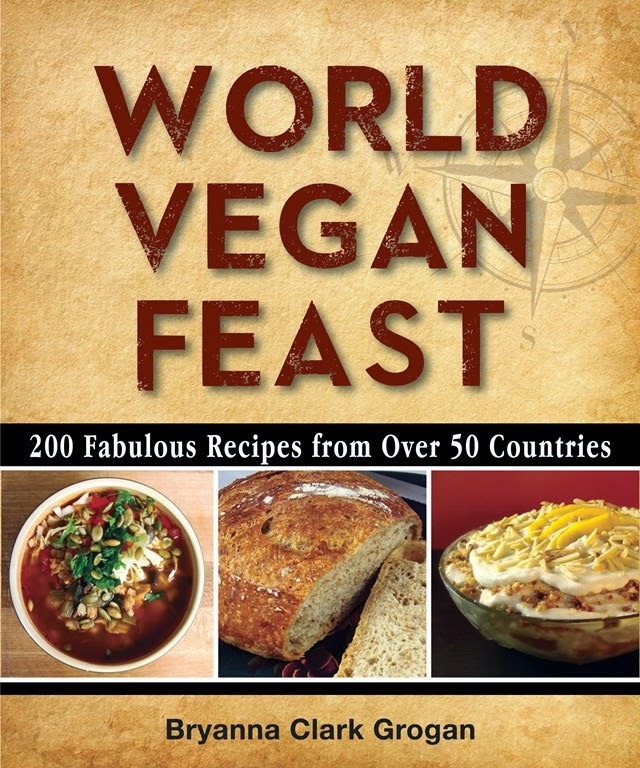 I would love to win this book because I love trying new recipes and I could sure make a lot of vegans happy with this food. I want this book because I love comfort food. I would like to win this cookbook now that soy curls are easier for me to obtain. I've been eager to use them! I am tempted by this book everytime I see it in the bookstore. I think these recipes will help sway a few reluctant family members and friends. Also what better time for comfort food than to enjoy during cooler weather and the holidays. Thanks for the contest, keeping fingers crossed. I borrowed this book from my library and was really enjoying the recipes, but had to return it so others could enjoy it as well. What I saw of the book definitely made me want to own it - I didn't get to try any of the seitan recipes yet!!! Why? 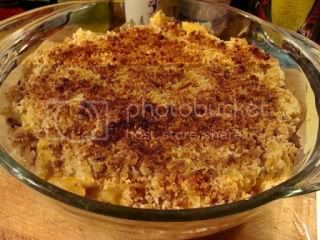 I think your pictures of the mac and cheese speak VOLUMES... I want to eat my computer screen! I'm always looking for new ways to make vegan comfort food - this book looks amazing! I'd love to win this book so I can replicate some of these awesome recipes!! I would love some of these recipes for comfort food. My husband is a meat eater - so he likes the more 'meaty' things I cook. I gave him 'American Vegan Kitchen' and if I won 'Vegan Diner' I'd give that to him as well. It would be well used! I would to love this cookbook because one of the things that my kids miss most is diner food. It's also been the hardest for me to replicate on my own. My kids need this book! I'd love to win a copy because I adore Julie Hasson, she is the absolute bee's knees. I had my first ever soy curl encounter at Native Bowl, and my first (only) time making soy curls at home was with one of Julie's recipes. Every Friday night we cook food from a different country for our Shabbat guests. We go through the alphabet to choose the countries. When we reach "U," our favorite choice is "United States," and our favorite type of US food is "diner food." 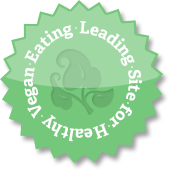 It's easy to find meat recipes for our meat eaters, but I'm vegan and so are some guests. I'd love to have this cookbook so i can share the results and tempt them to become vegan. Because that mac looks delicious!?! I would love to win this book to give as a Christmas gift to one of my adult children. It is an amazing cookbook full of yumminess. Thank you for this lovely win. The book arrived, and I have had fun making some dishes out of it. You're welcome! Glad you enjoying them!